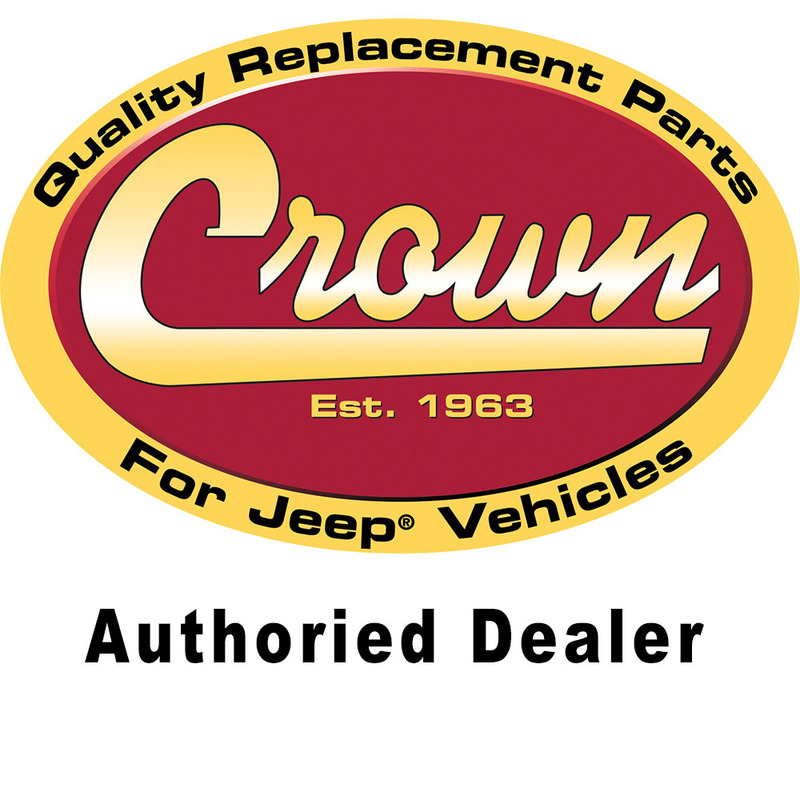 Direct replacement Jeep Steering Shaft Tube and Worm by Crown Automotive. Willys MB (1941-1945). Jeep CJ-2A (1945-1949); Before Serial #178361. Worm Shaft; 40-1/2″ Overall Length.